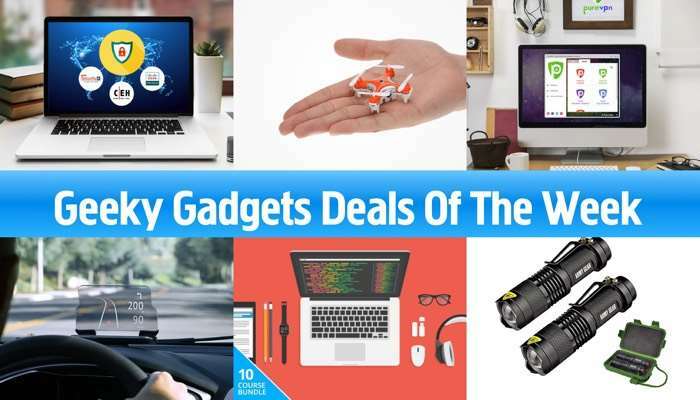 There have been some really popular deals in the Geeky Gadgets Deals store this week, so it is time for our round up of the most popular ones. 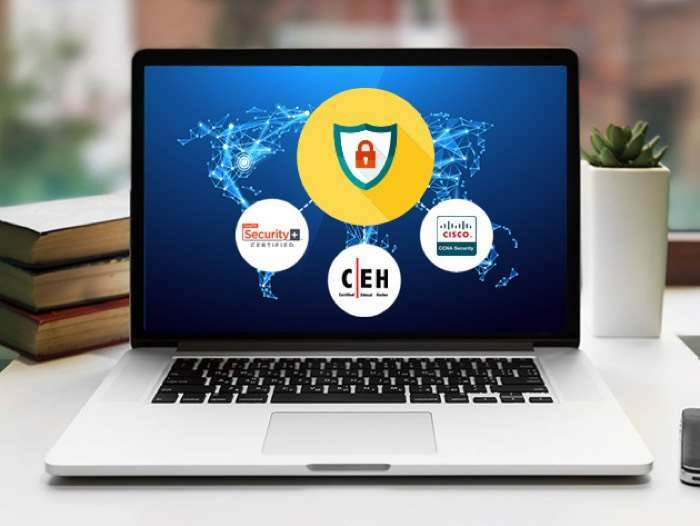 This weeks popular deals have included the IT Security & Hacking Training and the World’s Smallest Camera Drone, more details below. 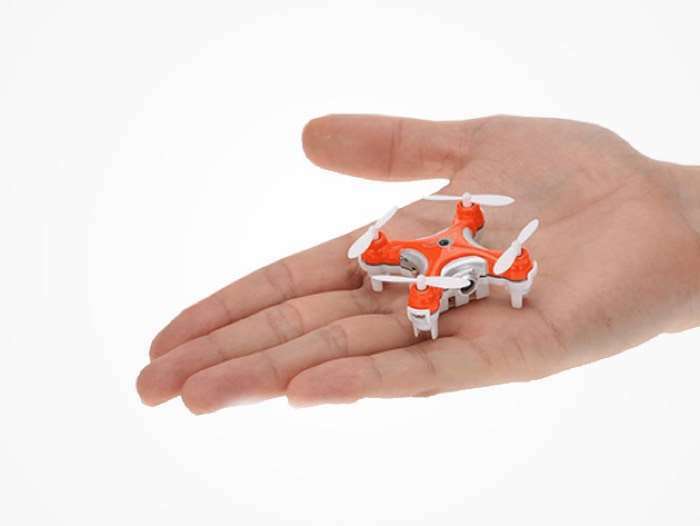 The World’s Smallest Camera Drone + 2GB Micro SD Card normally retails for $49.99 and you can get it for $26.99 in our deals store. 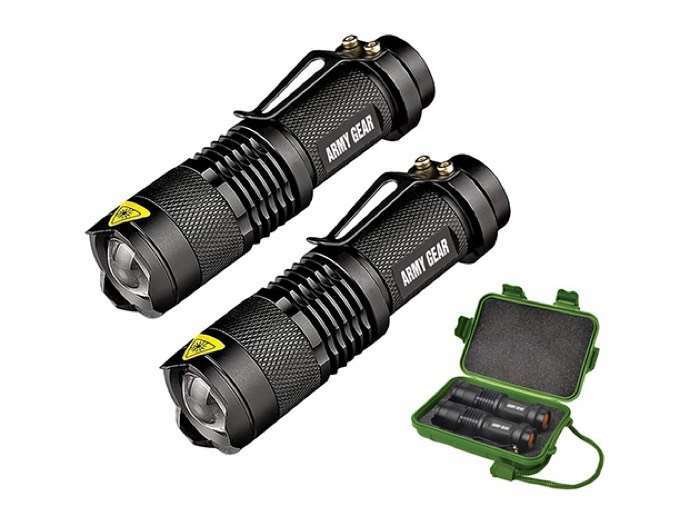 The UltraBright 500-Lumen Tactical Military Flashlight 2-Pack is available for just $29.99, it normally costs $100. 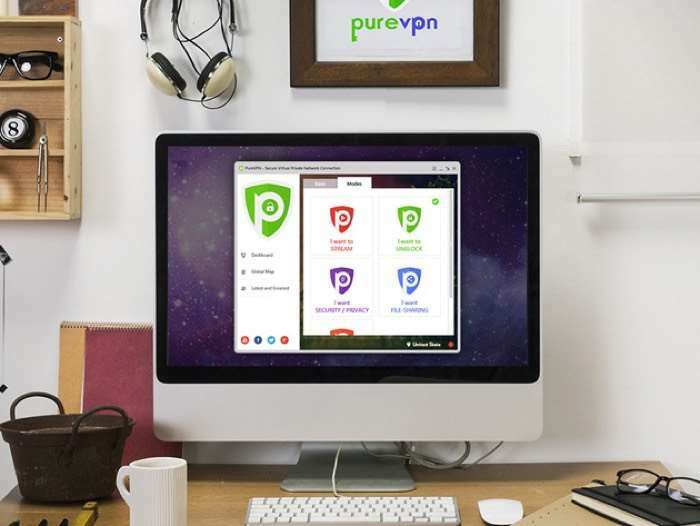 You can save 88% off the regular price of $597 on the PureVPN: Lifetime Subscription, it is available in our deals store for $69. 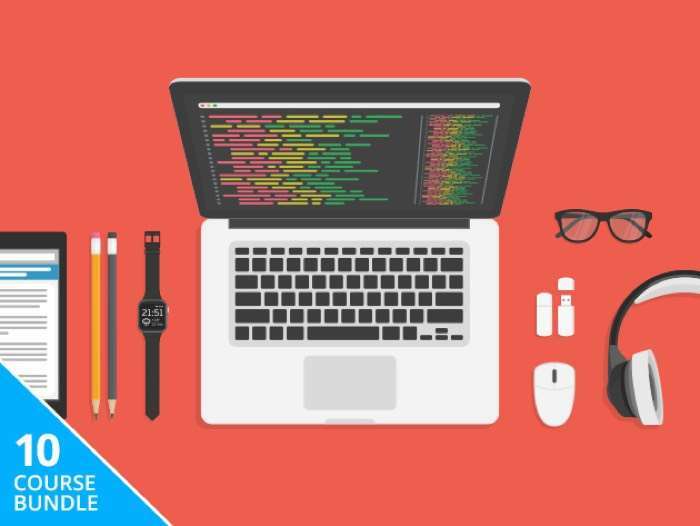 The best thing about the Pay What You Want: Learn to Code 2017 Bundle is that you decide how much you want to buy it for. 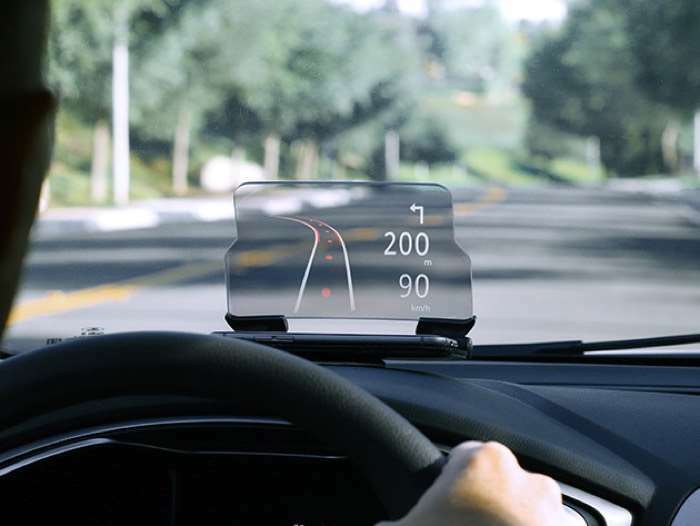 The HUDWAY Glass Heads-Up Navigation Display is available for $49.95 and it is designed to work with your smartphone, more details below.